grō Wellness is a total natural health and essential oils resource. We are devoted to offering the best educational resources, customer support and free products to our wholesale members and customers! Be sure to follow us on Instagram and Facebook! 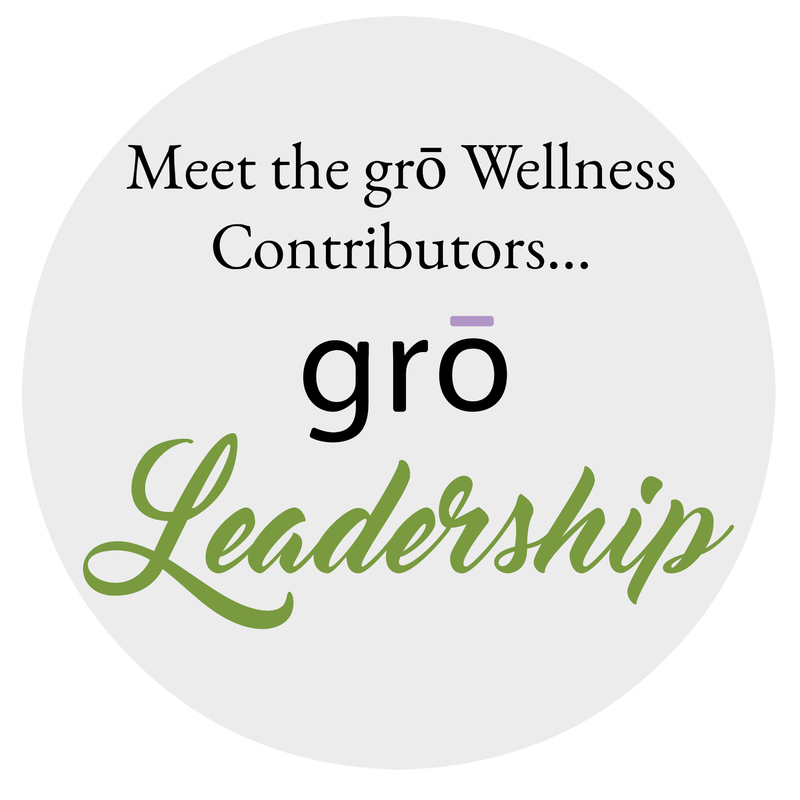 grō Wellness is the name of the doTERRA business team led by Roz Mignogna, Nicole Howard, Michelle Casteel and their team leaders. Members of the grō Wellness team are all the doTERRA wholesale members and customers we have signed up and continue to support.